We like to share our partner perks whenever possible and that’s exactly what I’m going to do today. We had the chance to invite our clients and friends to attend our Google Partners Connect webinar and not everyone got to attend. So today we bring the most important highlights to you via our blog. 87% of smartphone users turn to search first. 30% of mobile searches are related to location. The need for businesses to not only meet but also anticipate the need of potential customers is crucial. We’ve been telling you this for awhile, and in this webinar Google is too. 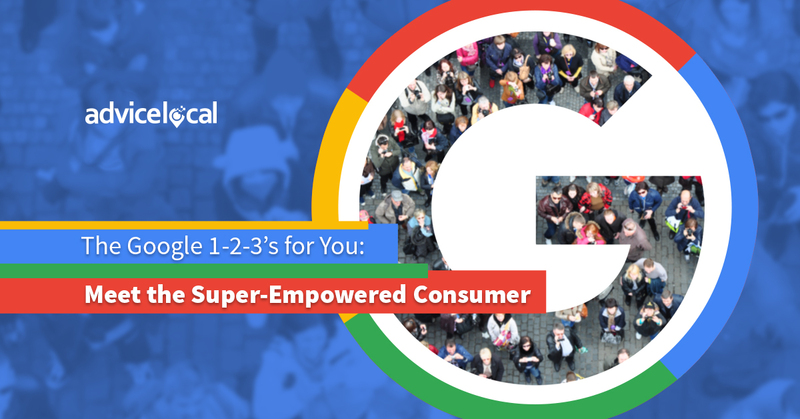 In order to continue to place in search results, businesses must understand today’s consumer. This consumer is curious, demanding and impatient. They have some very specific characteristics. They want to know about everything. They want to know right then. They spend about 13 days looking for a specific item before buying. There’s been an 80% increase in growth for “best” search terms in recent years – and they are very specific searches. Consumers now search for “best family vehicle with a moon roof and automatic doors” vs. “best family vehicle” as in the past. They have higher expectations than ever before. They expect tailored experiences without having to reintroduce themselves to a business. They don’t want to have to spell out their requests – the business should know it. A recent study reveals nearly 2/3rds of users are more likely to buy from a business or app customized to their location. Searches forwhereto buy a certain product have increased more than 85%. 6 out of 10 internet users check to see if an item is in stock before they go to buy it. Now that people know it’s possible for their phone to show them where to buy, they expect it. People are sharing less, but still expect relevant and accurate information. This is a challenge for marketers, as we need to be able to interpret what consumers want – and deliver it. They are willing to invest their time researching. They want to know, go, do, buy and act now. They want the experience to be fast and frictionless. The ability to get things done in the moment is driving consumer expectations even higher than they ever were before. Because of this, people are leaving things to the last minute and making more on-the-spot decisions. Not just impromptu decisions, but emergency decisions too – and searches are providing the answers. 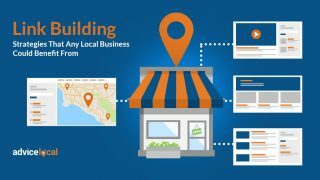 Once the business and marketer understand the consumer, they can effectively use their Google My Business (GMB) listing to reach them. Can we all agree it’s critical for any business to be found online? And especially when the consumer wants to know, go, do or buy? As revealed above, people are searching before they are buying. In fact, 3 out of 4 consumers say they use a search engine to find a business, and 7 out of 10 of these consumers are buying from businesses they found using a search engine. People are searching locally. 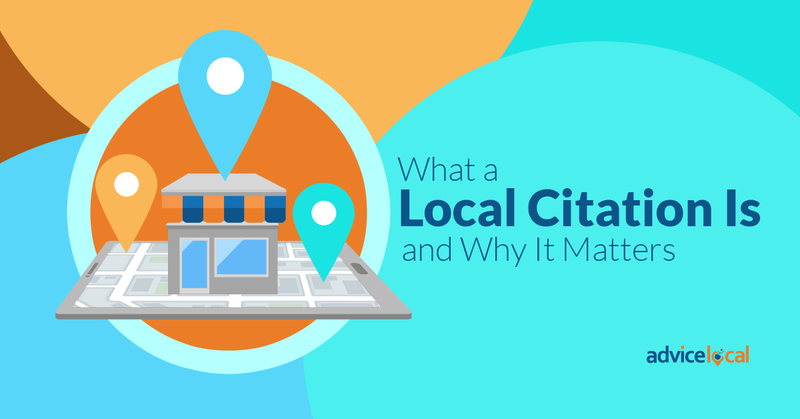 Optimizing a Google My Business listing and updating it regularly helps a business to get more visibility locally and online. Since the proof is in the pudding, here’s a few stats on that. Businesses with a complete listing are 2.7x more likely to be considered reputable. 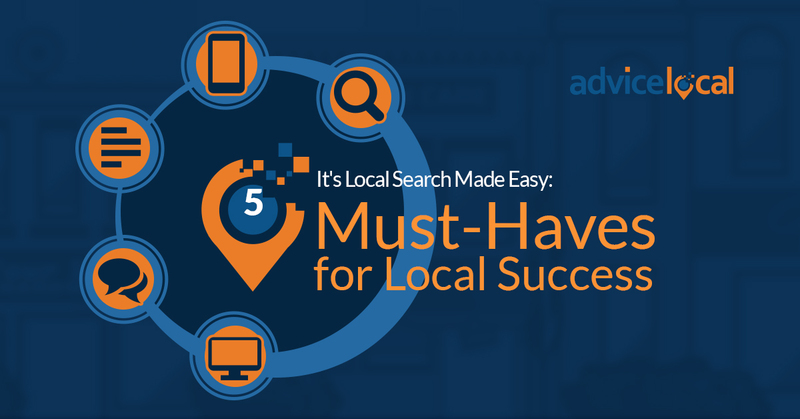 These businesses are 70% more likely to attract location visits. 50% of consumers are more likely to buy from these businesses. A complete listing is more engaging, and provides the information the consumer is most likely looking for such as business hours, website links, phone numbers, etc. 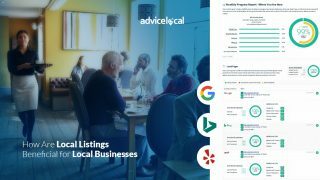 A complete listing is more credible, and businesses that leverage the additional features available through a listing will most likely see even better results. Let’s look at these now. This is a great way to promote products, specials, and new items in stock. These posts last only 7 days, so the business will want to publish a new post regularly. The business should include offers that the consumer can claim. Make sure to always include a high-quality image and a call to action. Here’s a detailed walk-through for publishing a Google Post. Businesses can now show up to 30 seconds of video content. When creating the video, it’s important to make sure the video attracts the viewer right from the beginning. Studies show that videos being over-salesy don’t work – show the products in the real world. And be sure to include a call to action. This can make all the difference. Studies show that GMB listings that include a link to a website get 25% to 35% more clicks. If the business already has a website, keep that one – no need to create another one. If the business doesn’thave one, they can create a free one from the information within their GMB listing. Utilize all the features as new ones become available through the free website, such as the contact form. Also, Google Posts show on the website, which is fresh content. 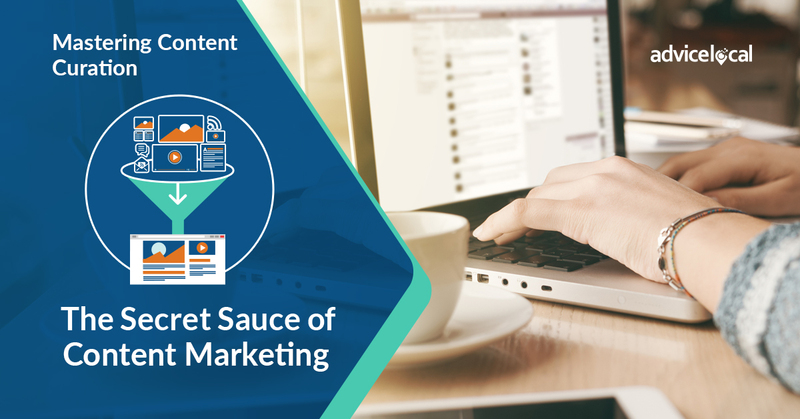 A GMB listing provides plenty of opportunity to engage with customers and build raving fans. A few of those points are highlighted below. Reviews –The business should use the listing to read and respond to reviews left by customers. The manner and timeliness can build a loyal following. As the business has positive interactions with customers, they can also ask them to go to the GMB listing and leave a review. 2 out of 3 customers say having positive reviews about a business or product was an important factor when they made their buying decision. The more reviews a business has, the more they can help the consumer make their buying decision. Click to Call – Consumers who find a business’ GMB listing from a mobile device can click to call them right then with the click of a button. Research shows 90% of consumers are more likely to visit a store when they have a phone number displayed in search and map results. Messages– Businesses can make it easier for consumers to message them instantly with a button from their mobile device. These messages between the business and consumers are sent anonymously via text so everyone is protected. Here’s more about messaging. Questions and Answers–Consumers can post questions to the business on the GMB listing. The business and the community can respond to these questions. This is a great way to add and answer frequently asked questions right from the GMB listing. Here’s more on this topic. 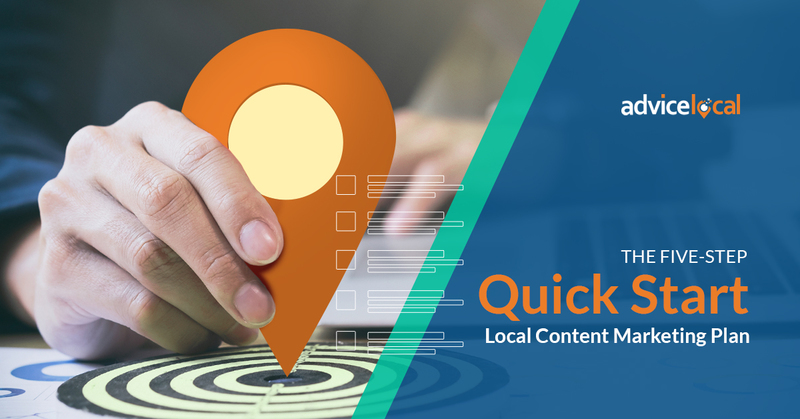 The GMB listing includes features to see how a business is connecting with new customers, and even provides ways to connect with them again and again. Insights Reports– The reporting integration shows a business if the listing is getting results for that business. The business can see if the listing is showing up when a consumer searches for products and services like theirs. 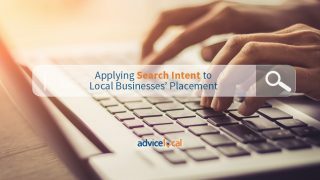 The business can see if the consumer did a direct search for the business name, or if they found the business through a discovery search for a specific product or service. They can see how many times the GMB listing initiates a phone call, driving directions request, or a website visit. 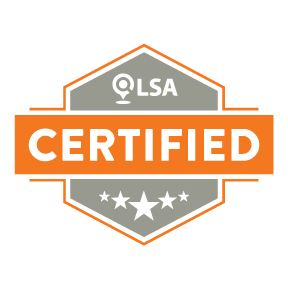 Advertising– Within the GMB listing the business can get started with Adwords Express. Advertising can really focus ads tailored for their audience. It’s important to include information in the ad that will make the consumer take the next step. For example, tying it to location extensions, so the business can show their business address and information with the ad. With all ads, the business can track the results to see if it’s resulting in conversions. Now that I have brought you my notes, observations and insights on the most important points from the webinar, I recommend you take it in for yourself and come up with your own conclusions. As mentioned in the video and to the attendees that tuned in live from our invite, we are here to answer your questions. Many of the features mentioned above are powerful, but can be time consuming. Just remember, the Advice Local team can help. 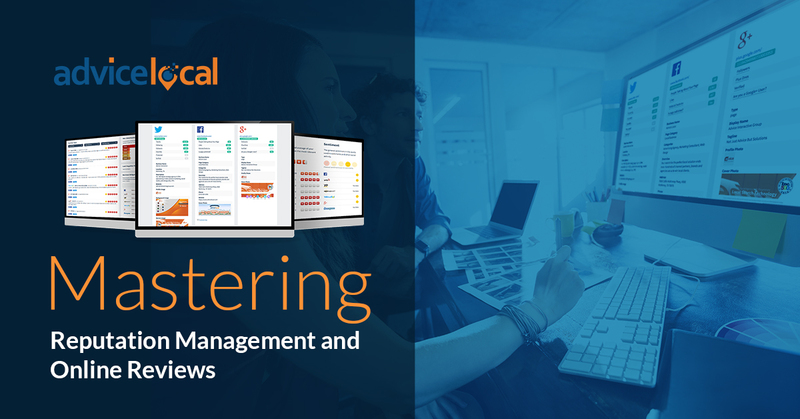 Request a demo and learn how we can help you today!